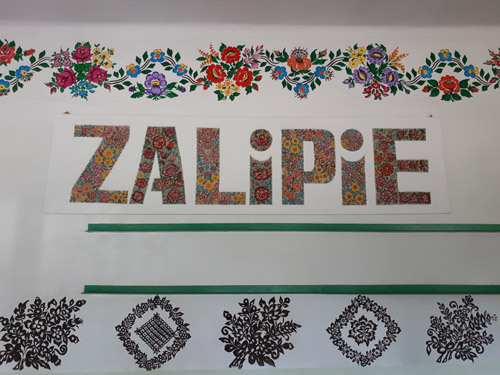 "Zalipie Painted Village Private Tour"
Zalipie, a picturesque village in south-eastern Poland where houses and interiors are covered in colorful floral patterns. 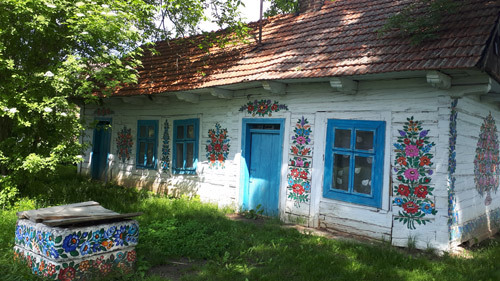 Ornamentation of this village started propably in the 19th century. Women painted walls of their cottages to brighten their interiors and make them prettier. 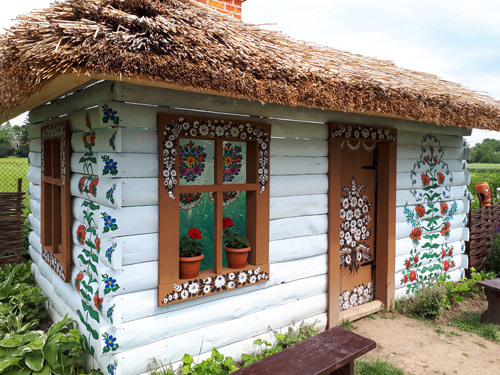 Every year, in the spring time following Corpus Christi Church Holiday there is organised a house flowers painting contest , they choose the most beautiful ornamentation. This contest was introduced by Polish authorities to cheer up it's citizens after World War II. 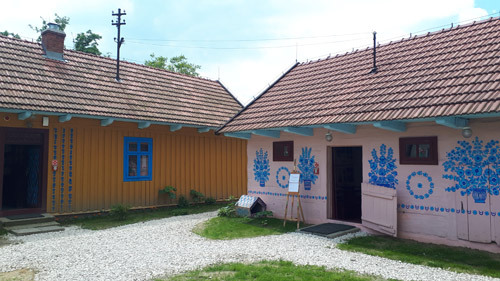 One woman, Felicja Curyłowa (1904-1973) is particulary famous in Zalipie, she painted every surface of her cottage...Today her house is museum where people can see her designs. 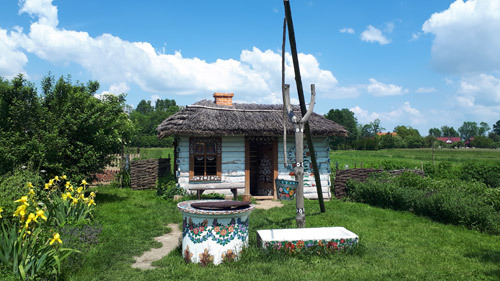 This beautiful village is the perfect choice for visitors who are looking for a unique day trip from Krakow. This trip is a good way to escape the busy life in large cities and to enjoy life and art.